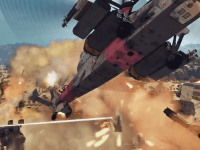 Prepare for launch on September 2 with Act of Aggression’s new launch trailer. 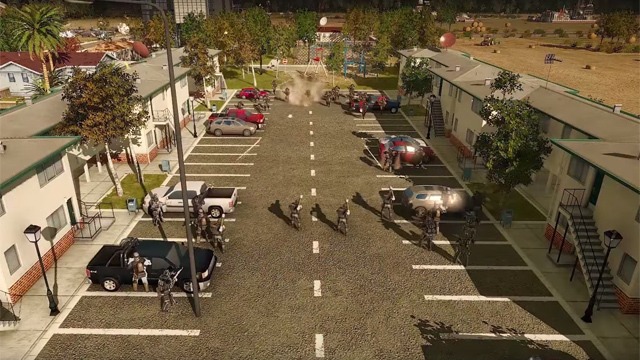 Act of Aggression showcases the unique strengths and weaknesses of the Cartel faction. 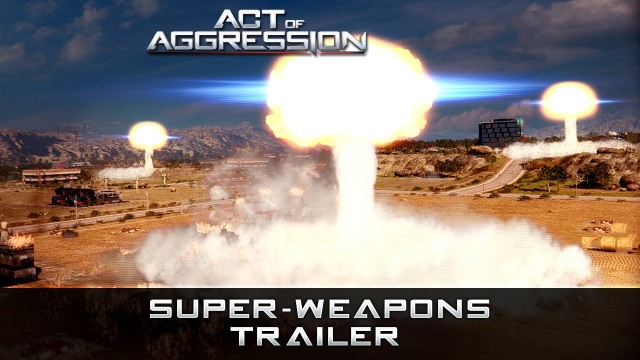 See what powerful nuclear options are available in Act of Aggression. 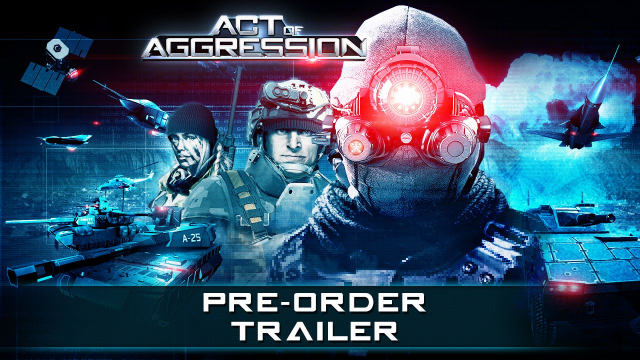 Available on September 2, players can now order Act of Aggression for bonuses and access to multiplayer beta. 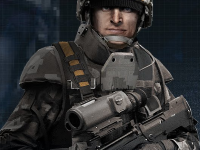 Act of Aggression introduces Chimera, a global task-force that relies on unmanned UAVs and exoskeleton suits.